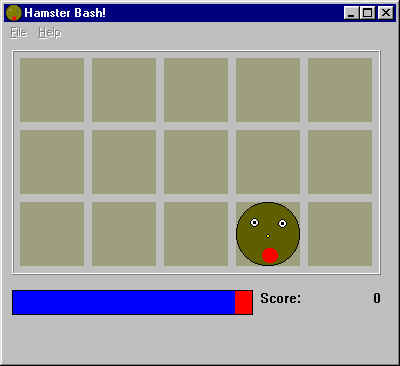 Hamster Bash is an arcade game. 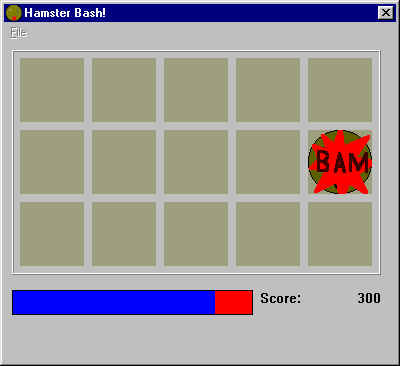 Bash those cute, furry hamsters to win! Send comments about Hamster Bash here.